IndonesiaTravelVisit.com | Bintaran developed parallel with the coarse of time. 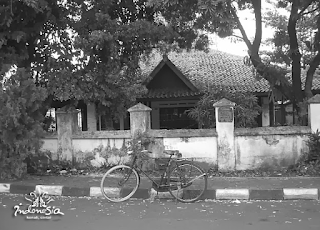 Starting from a dwelling place of Prince Haryo Bintoro during the rule of Sri Sultan Hamengku Buwono, this area became an Indische housing area in 1930s. 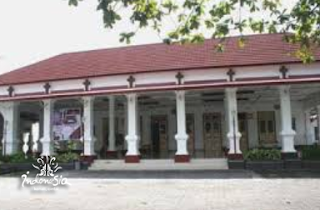 Similar to other Indische kampongs, when IndonesiaTravelVisit.com visited, Bintaran was decorated with buildings in characteristic European-style architecture. 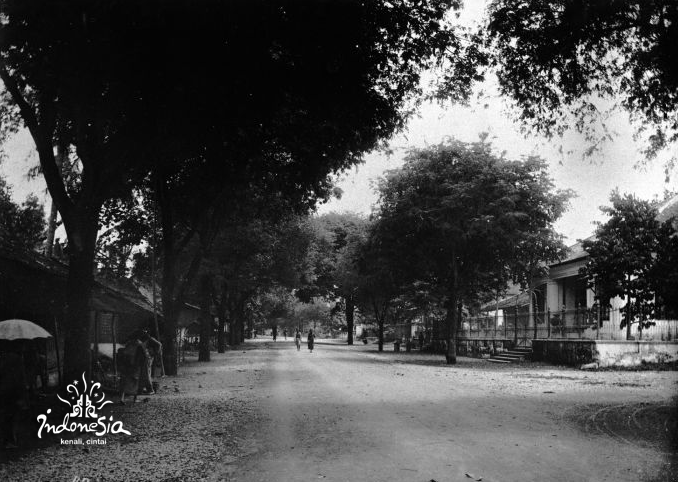 Nonetheless, the characteristic of the buildings in Bintaran area is different from the characteristic of the buildings in Loji Kecil or Kotabaru. 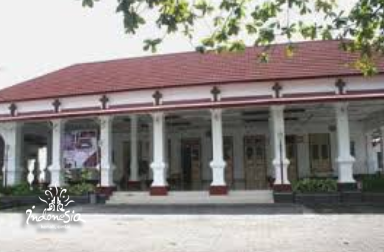 The yard of the house in Bintaran area is wider, while the verandah is smaller with many pillars; exterior window shutter is in the form of blind and the interior window leaf is decorated with glasses. 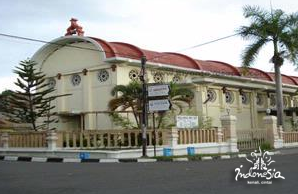 0 Komentar untuk "BINTARAN, from the Residence of Prince Bintoro to an Indische Region"